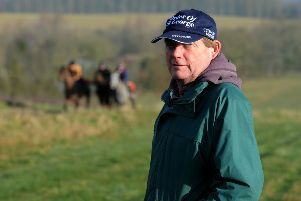 Cardigan Bay took Chipping Norton trainer Charlie Longsdon on to 34 winners for the season this week. Phenomenal mare Dabinett Moon gave rider Claire Hardwick the perfect birthday present on Saturday. 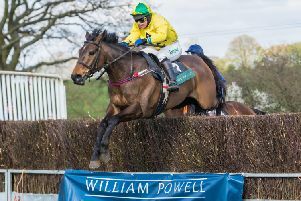 Champion Gina Andrews will continue her quest to break the record number of winners by a lady rider in a season at Saturday’s North Warwickshire Point-to-Point meeting at Mollington on Saturday. 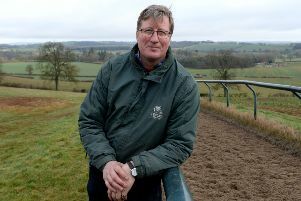 Chipping Norton trainer Charlie Longsdon was delighted to see patience pay off when Old Jeroboam won at Wetherby on Sunday. 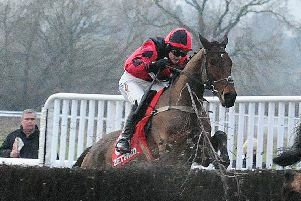 Edgcote trainer Ben Case will be taking Cheltenham Festival winner Croco Bay to the Punchestown Festival. 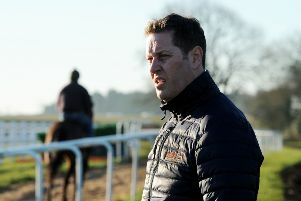 Fridays are fast becoming the favourite day of the week for Edgcote trainer Ben Case. 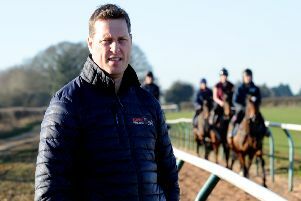 Chipping Norton trainer Charlie Longsdon may have been out of luck at the Cheltenham Festival but he completed an across the card double on Saturday. 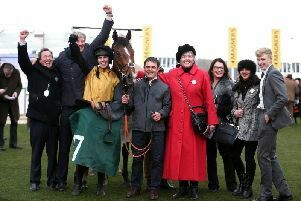 Edgcote trainer Ben Case was in dreamland tonight (Friday) after saddling his first Cheltenham Festival winner. 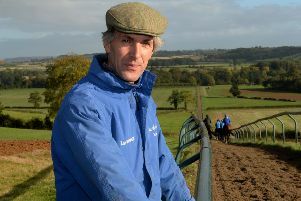 Mollington trainer Paul Webber is already looking towards next year’s Cheltenham Festival with Indefatigable. 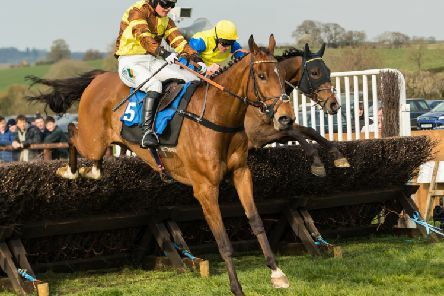 Idefatigable will face a maximum of 21 rivals in today’s (Thursday) Grade 2 National Hunt Breeders Supported By Tattersalls Mares’ Novices’ Hurdle at the Cheltenham Festival. 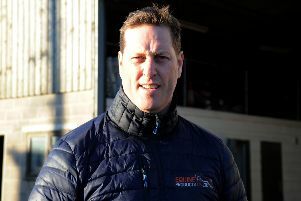 Chipping Norton trainer Charlie Longsdon saw Just Your Type produce a gallant run in Tuesday’s Grade 2 National Hunt Challenge Cup Amateur Riders’ Novices’ Chase at the Cheltenham Festival. 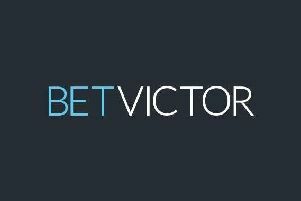 Huntsman Son ran a fine race in Tuesday’s listed Close Brothers Novices’ Handicap Chase at the Cheltenham Festival for Edgecote trainer Alex Hales.